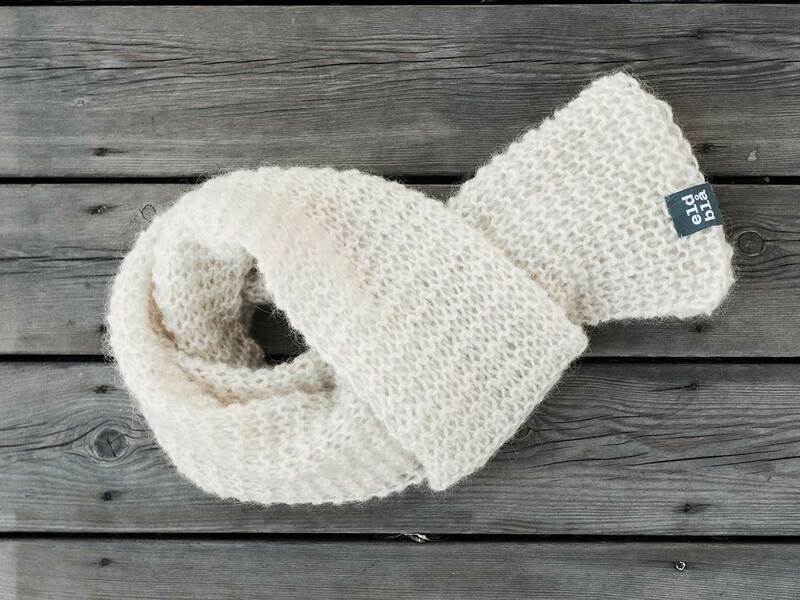 RÄT / scarf. 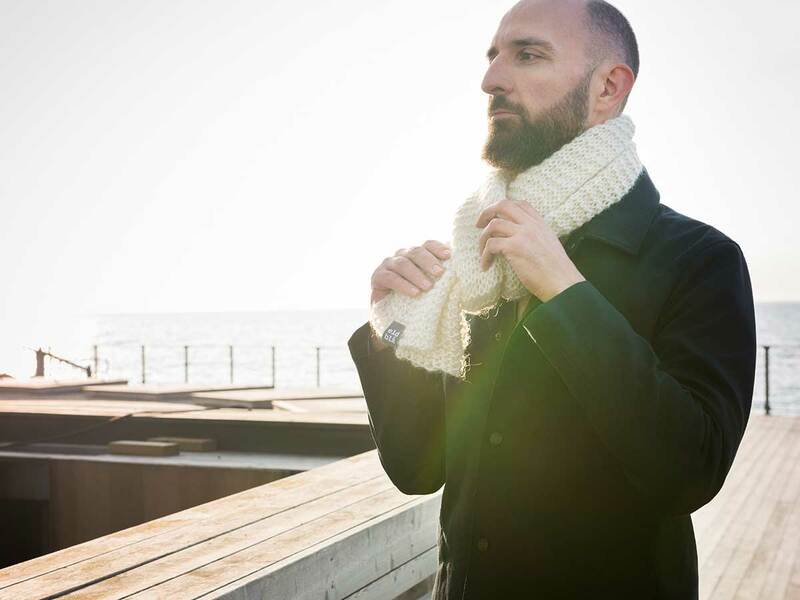 An elegant, pliable and warm scarf. Size ca 30 x 170 cm The production of this product takes place locally in our cottage industry, on the Swedish island of Gotland. 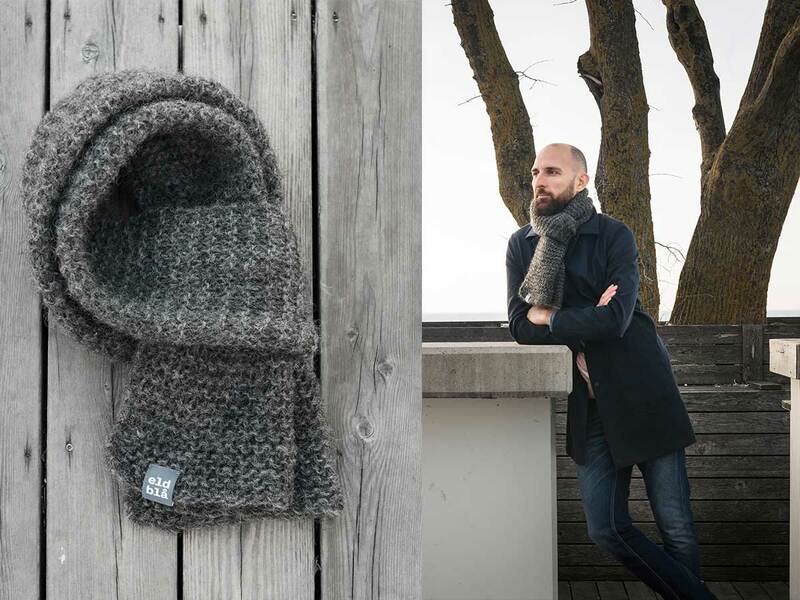 It is hand-knitted by experienced artisans out of 100% Gotlandic wool. Our wool comes from sheep grazing Gotland pastures. Care instructions, please air regularly.